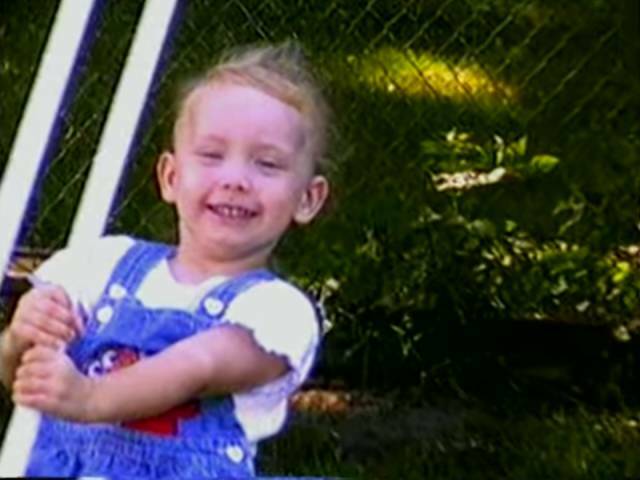 Hailie Jade Scott is the only biological daughter of rapper Eminem and his ex-wife Kim Scott. 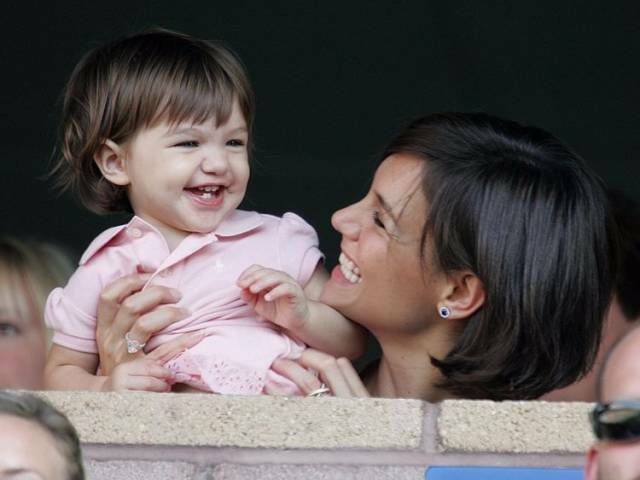 Suri Cruise was born to Tom Cruise and Katie Holmes in 2006. The 11-year-old is a fashionista. Maddox Jolie-Pitt was born in Cambodia in 2001 and was adopted by Jolie in 2002. 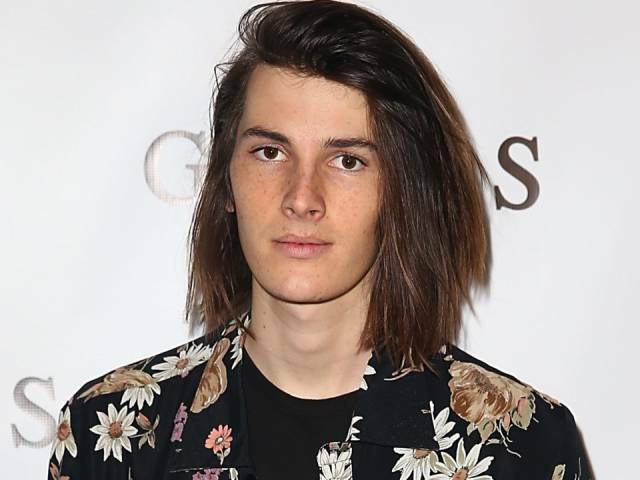 The 16-year-old served as an executive producer on his mom's newest movie, "First They Killed My Father." Maude Apatow was born in 1997 and Iris was born in 2002. The two sisters have appeared in some of their dad's movies. Maude is 19 and Iris is 15. Both of them were in "Knocked Up," "Funny People," and "This is 40." The two have also done solo projects. Some of Maude's roles include a recurring role on "Girls" and starring in "The House of Tomorrow." Iris stars on "Love." 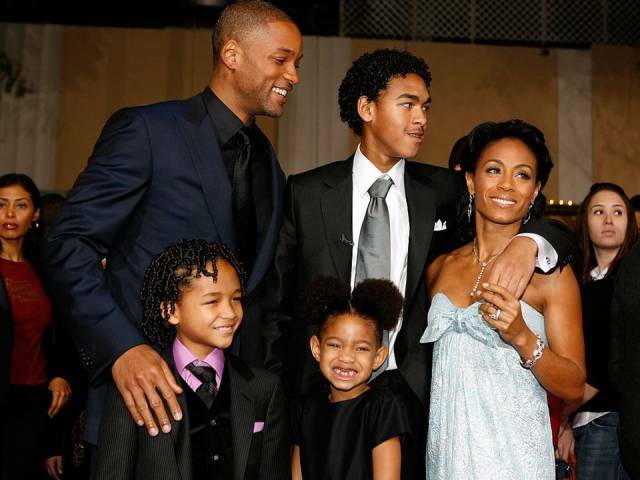 Jaden Smith was born in 1998 and Willow was born in 2000. Both siblings are actors and musicians. 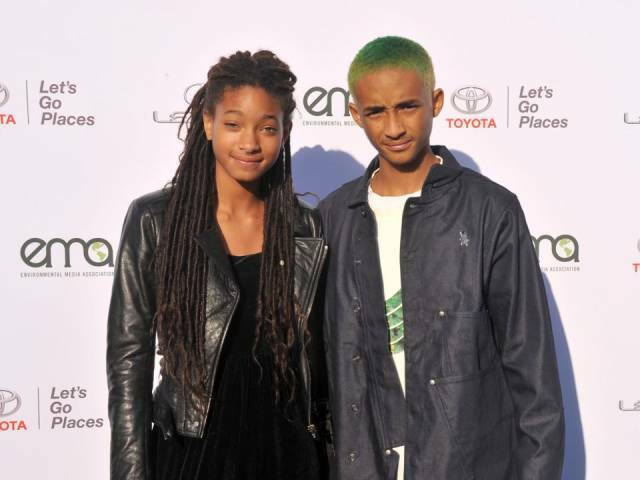 Jaden is 19 and Willow is 16. 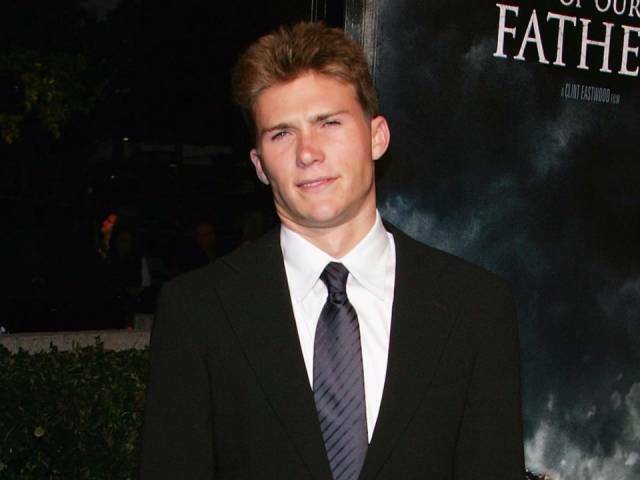 Sailor Brinkley Cook was born in 1998. The 19 year old followed in her mother's footsteps to have a modeling career of her own. Paris Jackson was born in 1998 and is the daughter of Michael Jackson and Debbie Rowe. The 19-year-old actress is also an activist. 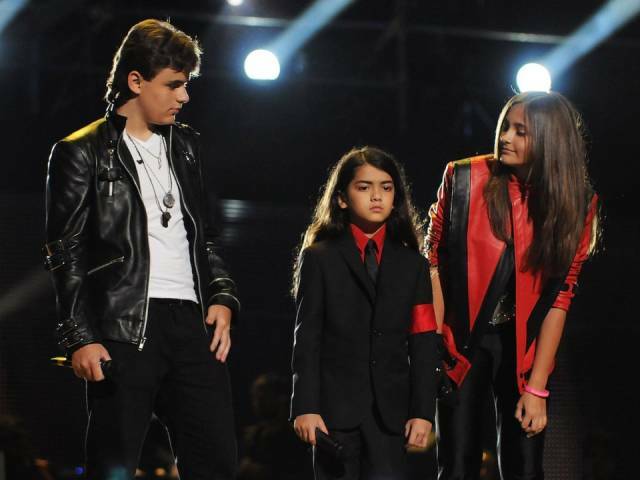 Blanket Jackson, who now goes by Bigi, has rarely been seen since his father, Michael Jackson's, death in 2009. 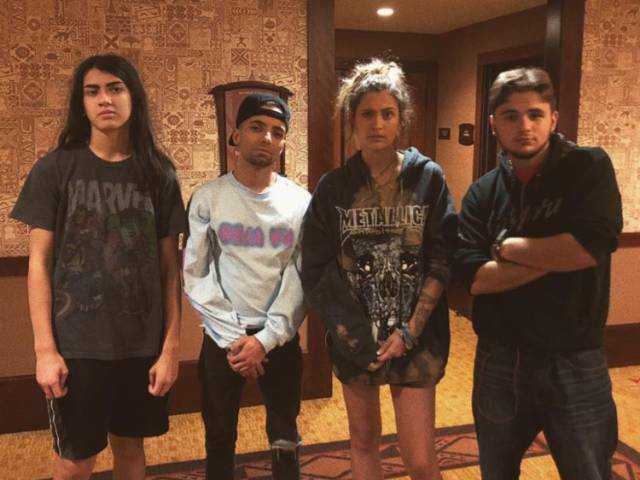 Blanket, now 15, hung out with his siblings during Christmas. 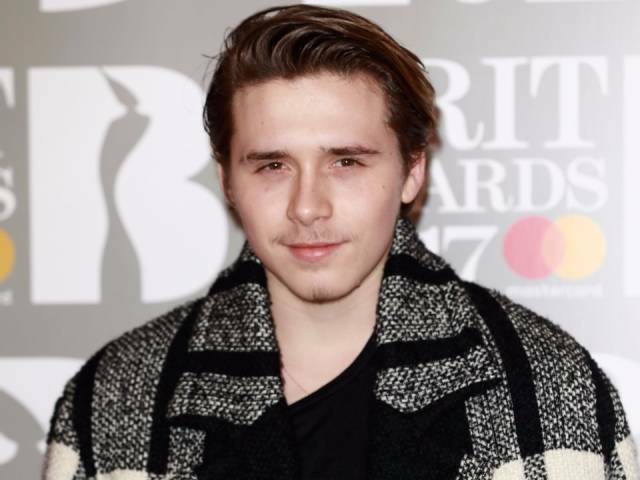 Brooklyn Beckham, David and Victoria Beckham's oldest child, was born in 1999. Though only 18, Beckham is a budding photographer. 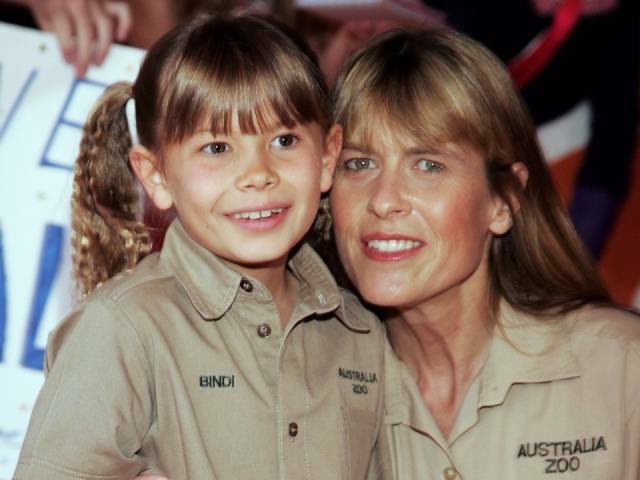 Bindi Irwin is the oldest child of late conservationist and television personality Steve Irwin and Terri Irwin, owner of the Australia Zoo. She was born in 1998. Bindi takes after her parents, working towards conservation efforts, and is only 19. 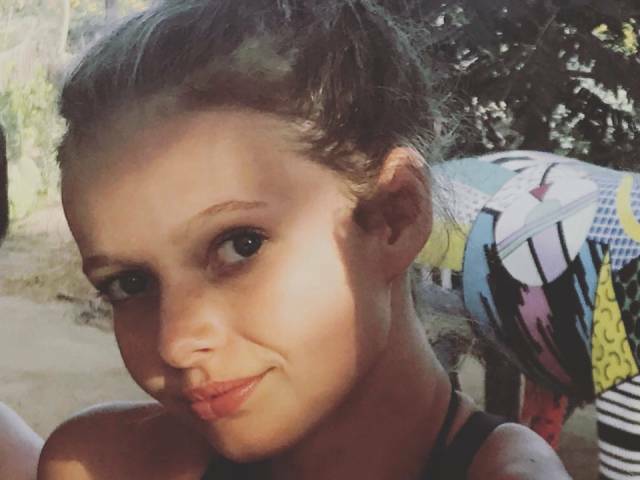 Apple Martin was born in 2004 to Gwyneth Paltrow and Coldplay singer Chris Martin. 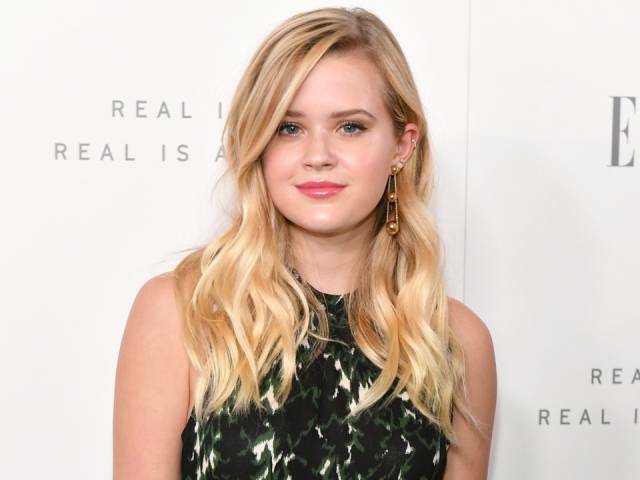 Born in 1999, Ava Phillippe is the daughter of Reese Witherspoon and Ryan Phillippe. 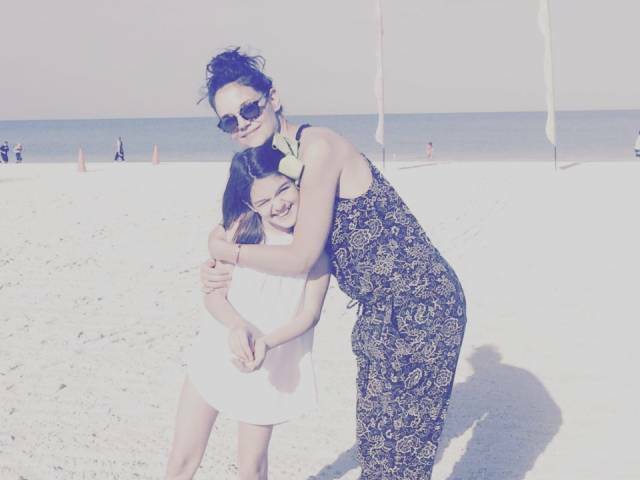 Kaia Gerber, born in 2001, is the daughter of model Cindy Crawford and former model and now businessman Rande Gerber. Though only 16, Kaia has followed in her mother's footsteps into modeling. Sofia Richie, born in 1998, is Nicole Richie's younger sister. The 19-year-old is now a model. 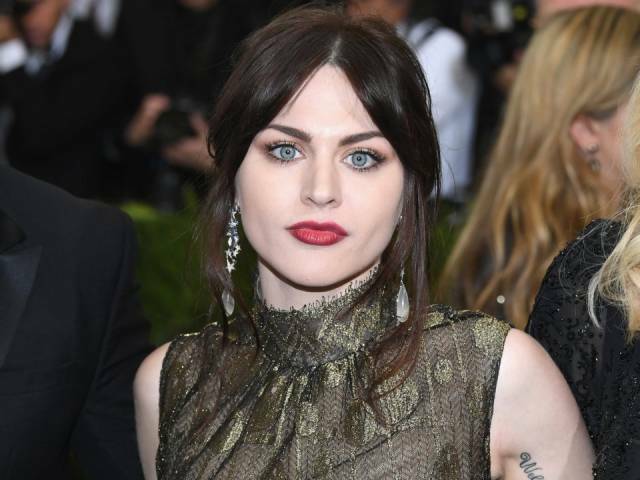 Frances Bean Cobain was born in 1992 to Grunge music icons Courtney Love and Kurt Cobain. Now 25, she is a model and artist. 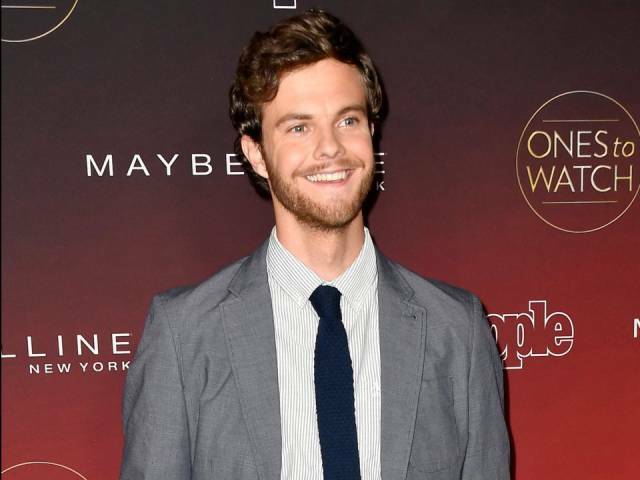 Jack Quaid was born in 1992 to actors Meg Ryan and Dennis Quaid. 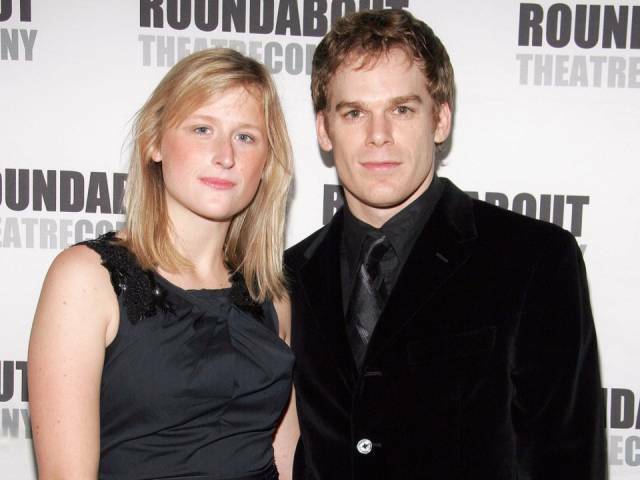 The 25-year-old actor followed his parents into an acting career. 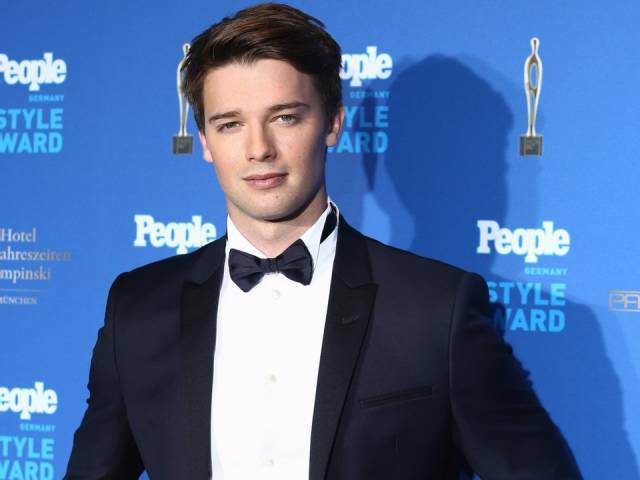 Patrick Schwarzenegger was born in 1993. 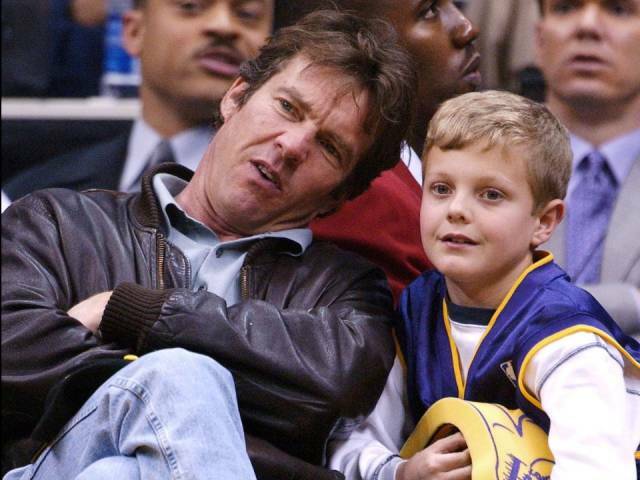 Now 24, he's pursuing his own acting career. 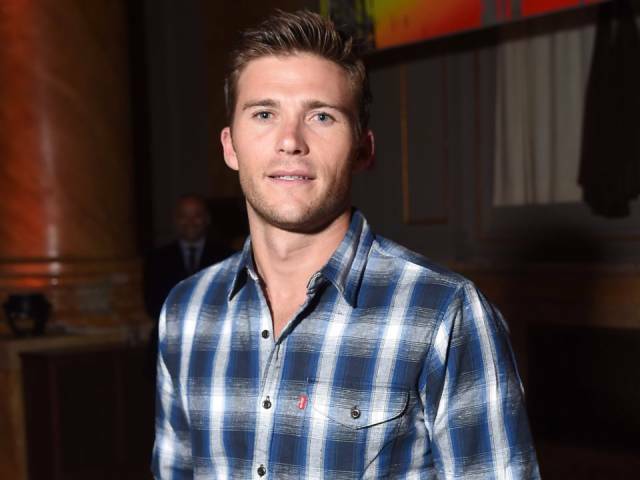 Scott Eastwood, originally known as Scott Reeves, was born in 1986. The 31-year-old bears a striking resemblance to his father. 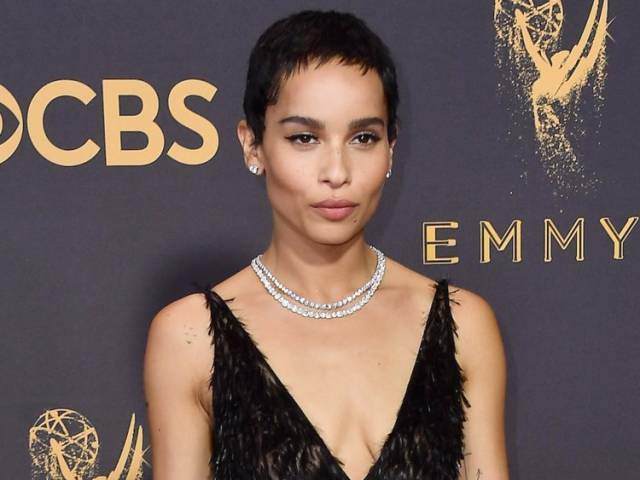 Zoë Kravitz was born in 1988. The 28-year-old is both a musician and an actress. 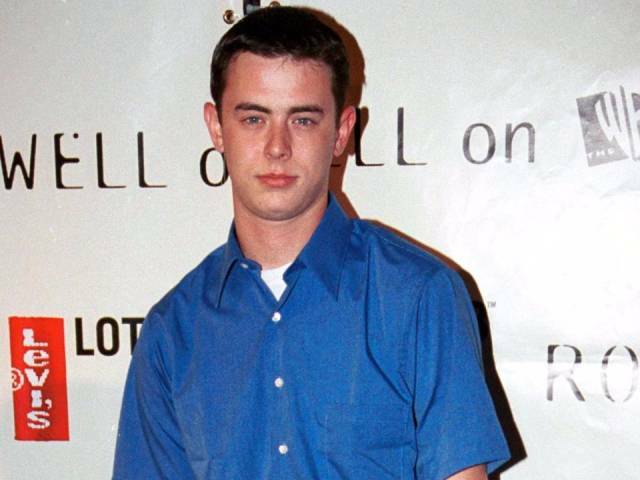 Colin Hanks was born in 1977. 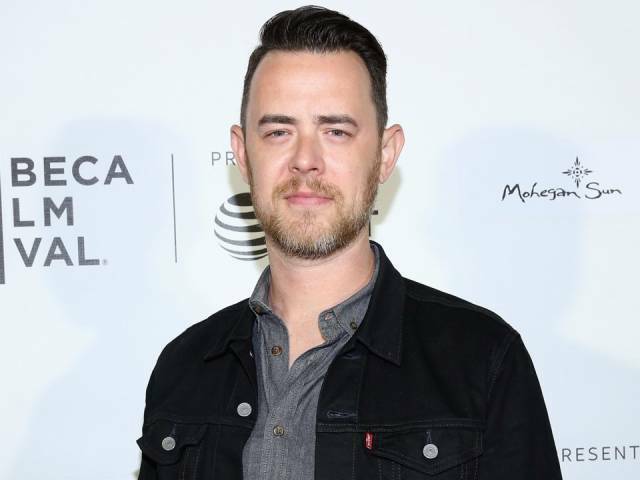 Hanks, who looks exactly like his dad, is 39 years old and an established actor. Mamie Gummer was born in 1983 to icon Meryl Streep and artist Don Gummer. 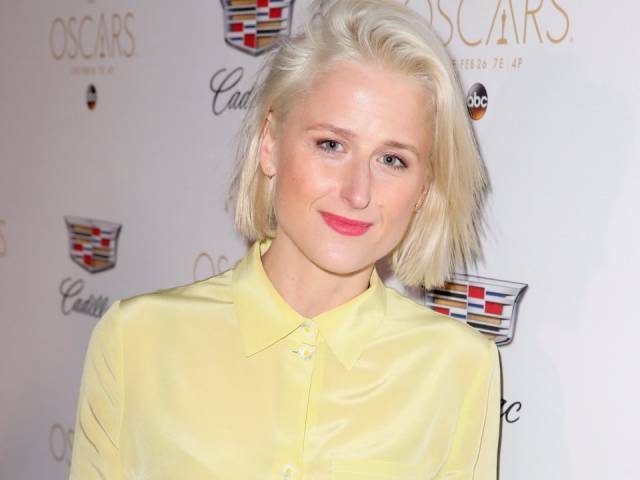 Gummer, 34, has turned to acting, even making a quick appearance as a child in one of her mom's movies, "Heartburn." Rumer Willis was born in 1988. The 29-year-old is an actress and singer. 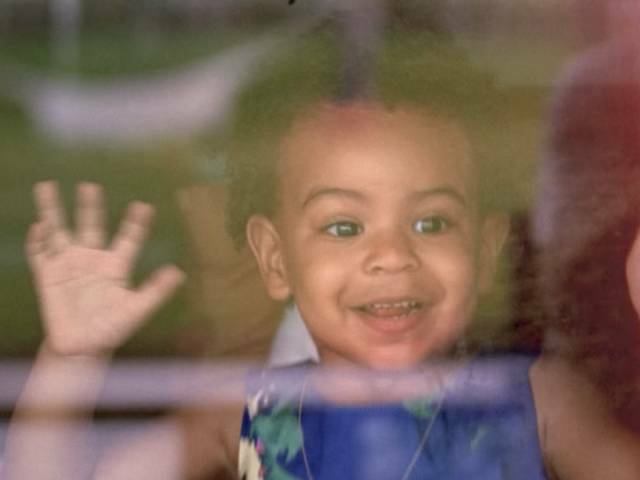 Beyoncé and Jay Z welcomed Blue Ivy to the family in January 2012. 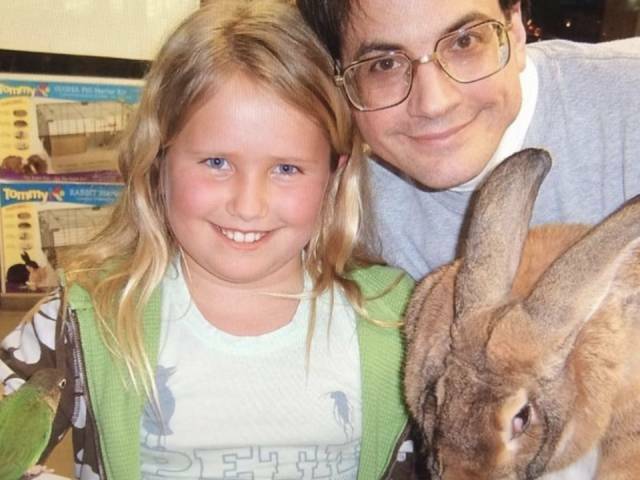 The 5-year-old has since made her fair share of public appearances. 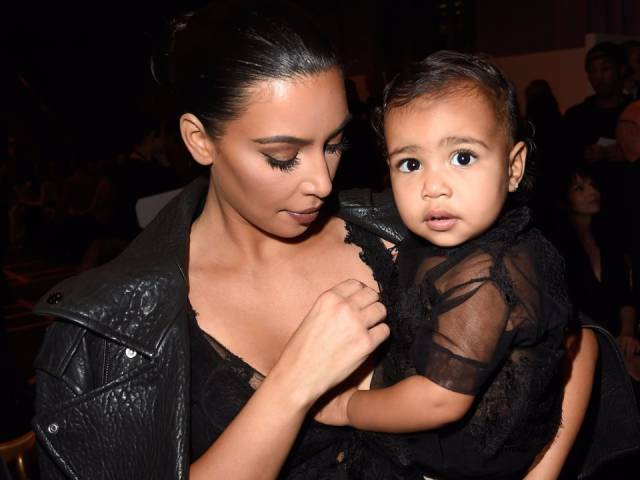 North West was born in 2013 to parents Kim Kardashian and Kanye West. 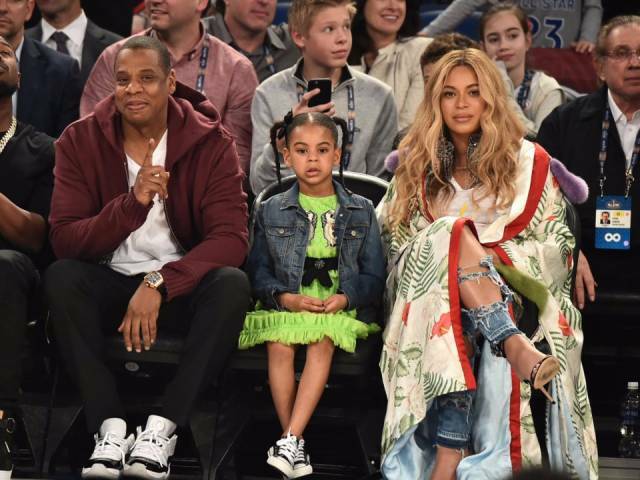 The 4-year-old is the oldest West child. One-year-old Saint and baby Chicago follow. 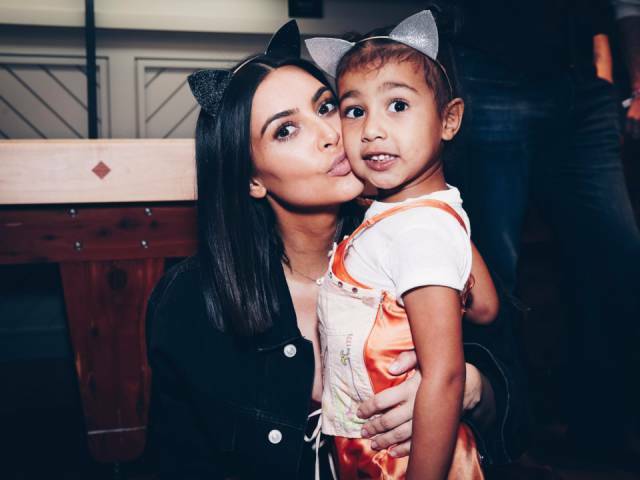 Mason Disick, born in 2009, is the oldest kid of Kourtney Kardashian and Scott Disick. 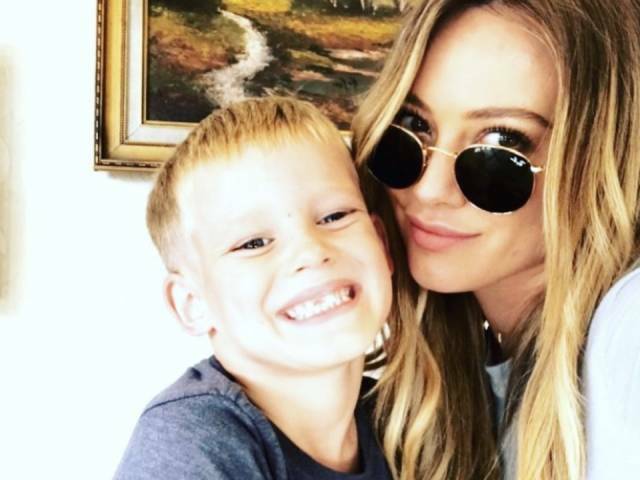 Hilary Duff and her now ex-husband Mike Comrie welcomed Luca Cruz Comrie in 2012. Hilary often shares photos of Luca, now 5, on her Instagram. 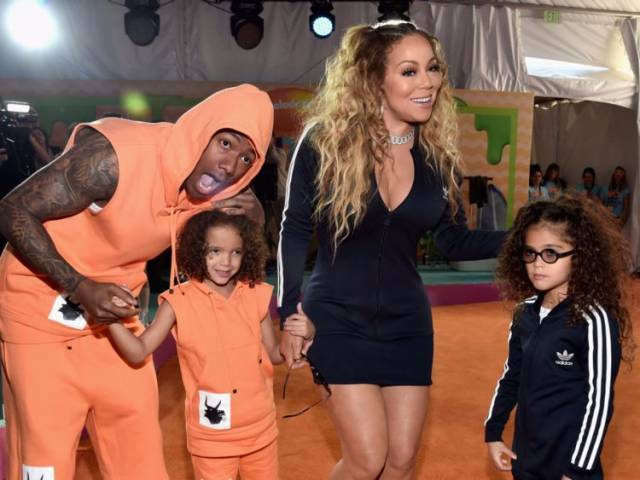 Mariah Carey gave birth to twins Moroccan and Monroe Cannon in 2011. The twins are now six. 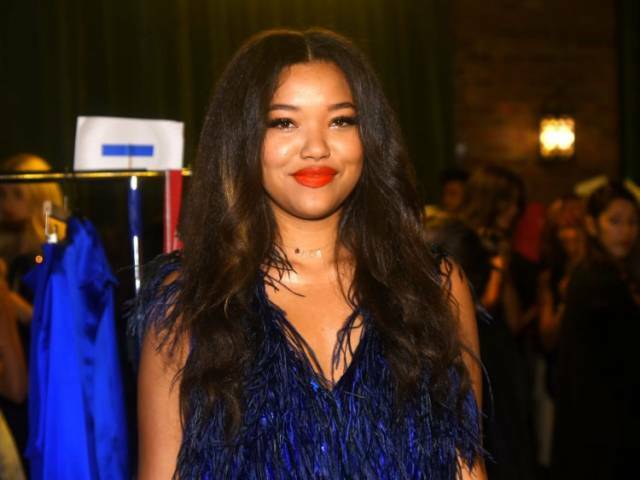 Kimora Lee Leissner (formerly Simmons) and Russell Simmons welcomed Ming Lee Simmons in 2000. She made frequent appearances on her mother's reality show, "Life in the Fab Lane" for several seasons starting in 2007. The 18-year-old is currently a senior in high school. Pamela Anderson has two sons: Brandon, 21, and Dylan, 20. 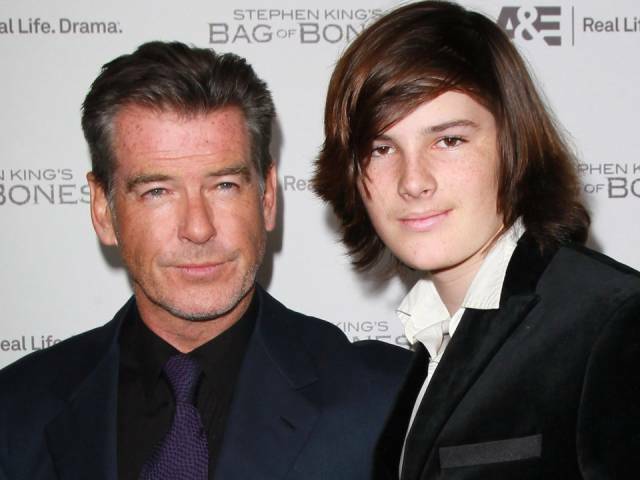 Dylan Brosnan is one of Pierce Brosnan's five children. Rob Lowe is close with his two sons, Matthew and John Owen. Matthew, 24, and John Owen, 22, joined their dad for episodes of "The Lowe Files." 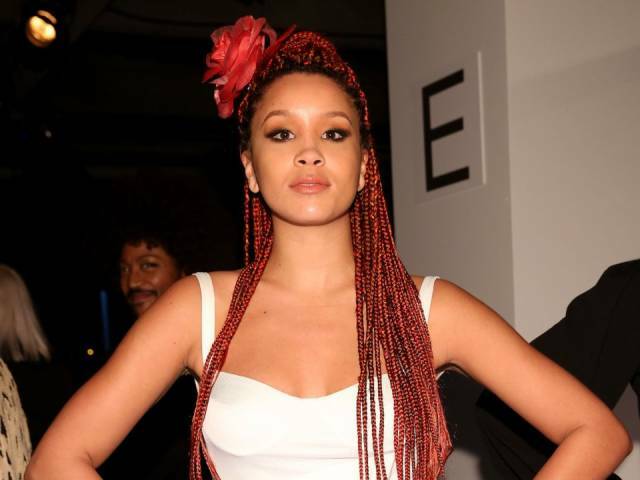 Jillian Hervey is the daughter of Vanessa Williams and her first husband Ramon Hervey II. The 28-year-old is a member of the band Lion Babe. Lola Consuelos is the middle child of Mark Consuelos and Kelly Ripa. 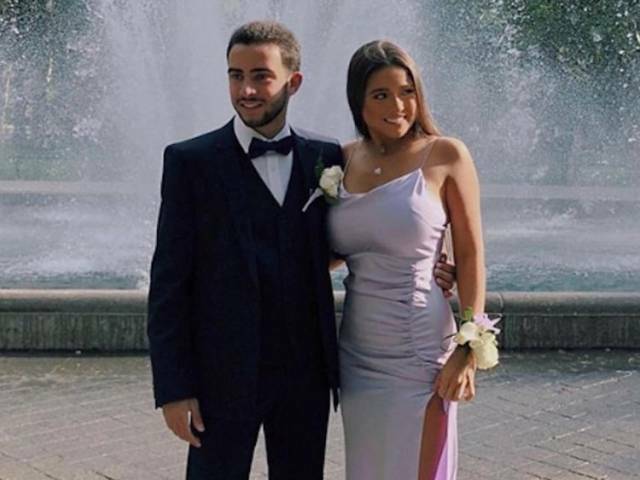 The 16-year-old went to prom in 2018.